Join the 2019 VASHRM Conference community of HR professionals and conference partners. Created and curated by Professionals in Human Resources, the Virginia SHRM State Conference is the EVENT for professionals who either practice or are responsible for HR Management in Virginia and DC. The Virginia SHRM State Conference offers the most comprehensive education, resources and networking available in Virginia and DC area attracting 850+ attendees, speakers, sponsors and exhibitors annually. 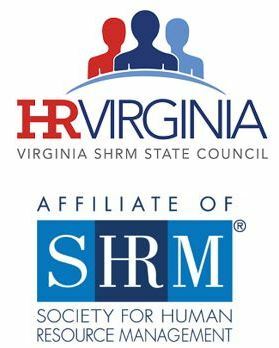 The Virginia SHRM (VASHRM) State Council is dedicated to the continuous enhancement of human resources through networking, learning and leadership development. We serve Virginia and DC-based HR Professionals, 19 professional SHRM Chapters,16 Student SHRM Chapters and Industry. VASHRM State Council hosts the Virginia SHRM State Conference annually with all work planned and executed by an all-volunteer committee appointed by the Council. Virginia SHRM State Council is a 501(c)(6), professional organization. There are (4) areas where we can use your help. 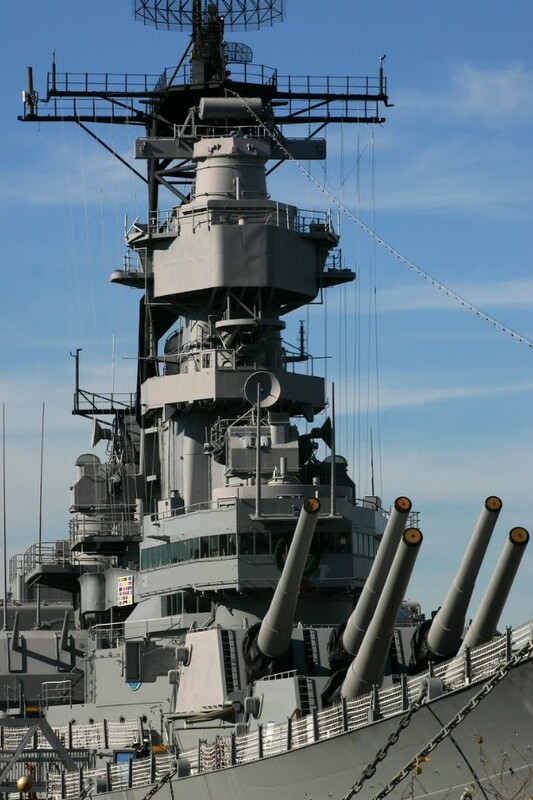 Please contact Sharon Bowers at sbowers@valcom.com. 1. Conference Check-In and Information: This is the 1-STOP SPOT for All Things Conference. Check-in attendees, issue conference badges and materials, provide directions, manage lost and found items and provide general conference information. It is definitely the place to meet everyone at conference! 2. Introduction of Speakers: Introduce a Breakout, Mega or Early Session Speaker, stay for the session & assist the speaker as needed, remind attendees to complete session evaluation and present the speaker with a thank you gift. 3. SHRMStore: Help with either set-up before the conference or pack-up after the conference. Tale a shift in the Store monitoring inventory, assisting with selection & purchase of store items. 4. Entertainment: The responsibilities are determined by what fun activities our Entertainment Chairs have planned! Help direct attendees to the entertainment areas and help with set up and take down. * Student Volunteer must commit to a four(4) hour shift to qualify for Student Rate. Access to the Marketplace is included with your registration. In many ways, the Marketplace is the nerve center of the conference; there’s a definite buzz as attendees move through the aisles, meeting with knowledgeable and helpful exhibitors, getting new ideas, solutions, and inspiration. With 75+ exhibiting companies, you can compare products and services in one convenient place and get a thorough overview of all the options available! From live demonstrations to interactive exhibits to one-on-one meetings, you’ll return to your office armed with the information you need to take your organization to the next level! But don’t forget about the networking! This is a great chance for you to meet your peers over a shared challenge or a meal during lunchtime. Make sure to visit our Marketplace, and you’ll see that there are endless opportunities for growth in this vibrant, energetic space.